Chris Muirhead concentrates his practice in the areas of public finance, tribal lending and banking law. For more than fifteen years, numerous New Mexico municipalities and counties have relied on Chris for advice on their public financing matters such as general obligation bonds, gross receipts tax revenue bonds, utility system revenue bonds and special district financings. 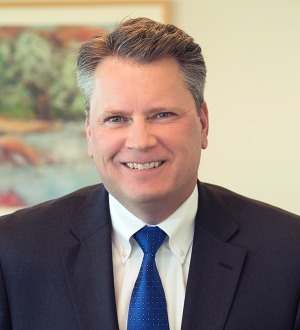 He serves as general counsel and issuer's counsel for the New Mexico Hospital Equipment Loan Council, a state-wide issuer of conduit debt for New Mexico healthcare facilities. In addition, Chris has experience representing lenders in a variety of tribal transactions for economic development projects on tribal lands. University of New Mexico, J.D.